organised at the Centre for Fine Arts on 17-18 November 2016. 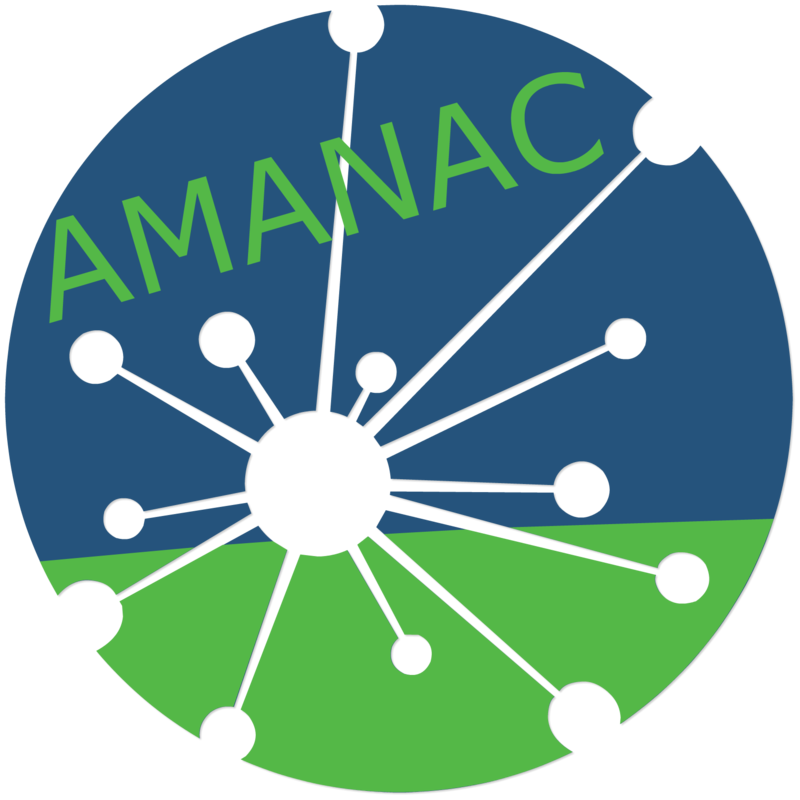 The AMANAC CSA will have an exhibition booth, present the AMANAC CSA project and also have a separate presentation on “Key-findings and impact of European research projects under AMANAC” at the “Materials and Sustainability Innovation in Construction” session. For more information and registration, please use the links provided above.